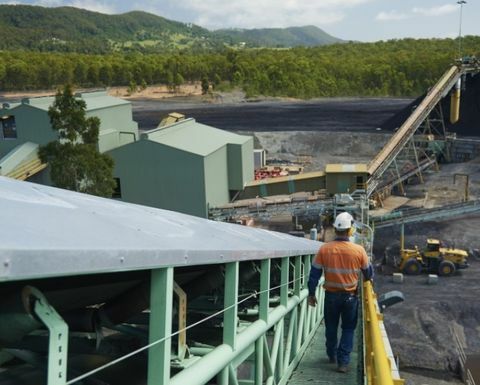 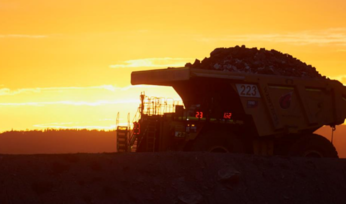 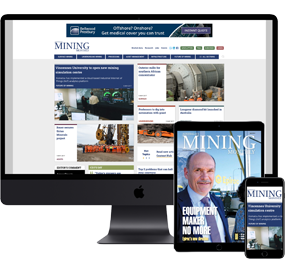 WHILE the Moolarben coal mine complex in New South Wales is performing well for Yancoal, its smaller mines in NSW and Queensland are struggling. 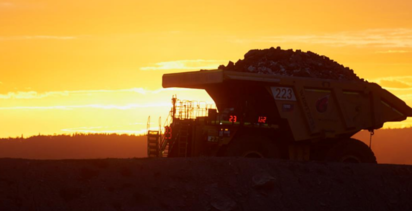 Yancoal's Austar mine in NSW. 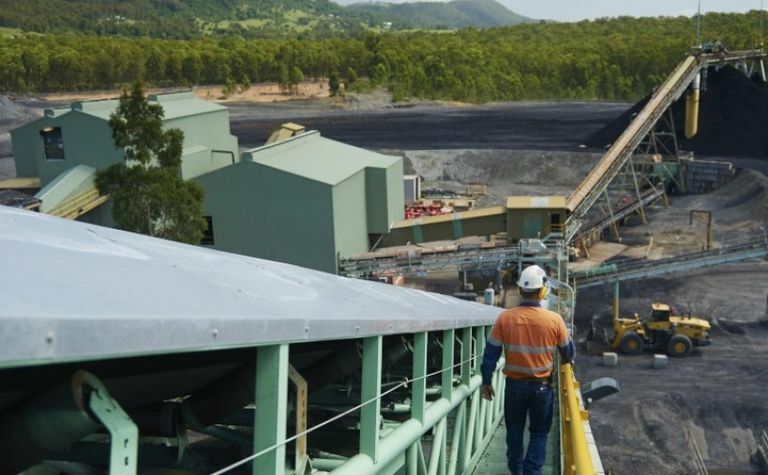 Moolarben achieved an annual total saleable coal production record of 16.